 SCSI provides professional training publicly and on-site. Whether you need to train your employees, the employees of your suppliers or service providers, we can deliver the training specific to your needs. SCSI is pleased to offer your organization the convenience and benefits of hosting your own private training at a location and date of your choice. Customize training to meet the requirements or interest of your target audience. Whether you need to train your employees, the employees of your foreign suppliers or service providers we can deliver the training specific to your needs. Our trainers can travel just about anywhere in the world to deliver a custom training. You need to train several people at once. You need training focused on a specific issue unique to your company. You are looking for an alternative to sending employees off-site, incurring expensive travel and lodging costs. Call us today at +1-855-692-8728 or send us an e-mail for more information.